I hope your weekend went well. Mine did, but fast as always! I was going to write: “pumpkin sweater…”in the title But then I had visions of those Halloween sweaters with pumpkins and ghosts similar to the Christmas sweaters that perhaps grandma has with all of the sewn on trees that light up, or raindeer with a glowing nose. Perhaps your mind turned to coffee, pumpkin spice lattes, things of that nature. Well, I simply meant color. 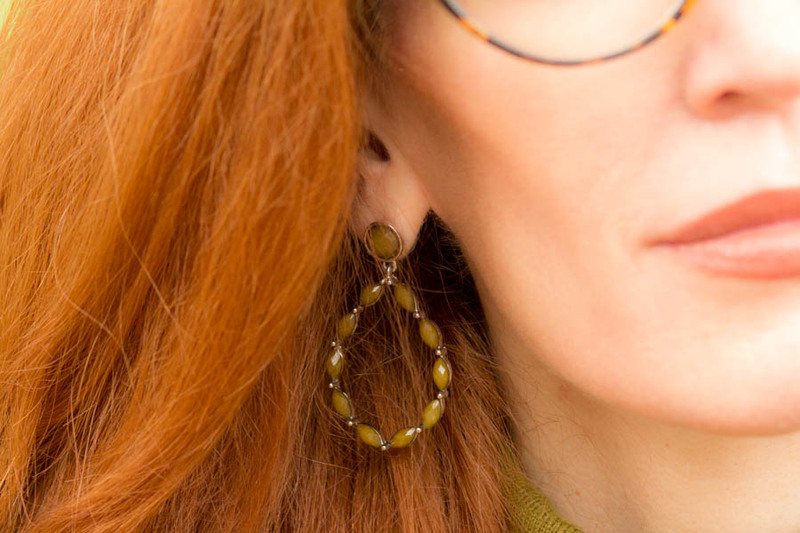 This pumpkin colored cardigan with a lovely chiffon detail at the neckline was what I chose to wear today to highlight some more fall favorite colors and this beautiful watch that was gifted to me by OBAKU Denmark. Today I want to talk a bit of philosophy. The philosophy behind the Obaku Denmark. This particular watch I chose was gifted, and I picked it as I like the smaller watch face, as my wrists are skinny and have always liked a more delicate looking watch . This style, V166LXVNMN caught my eye, as I love the brown tones, the rosegold metal, and the brown mesh metal band is quite unique and stunningly elegant at the same time. 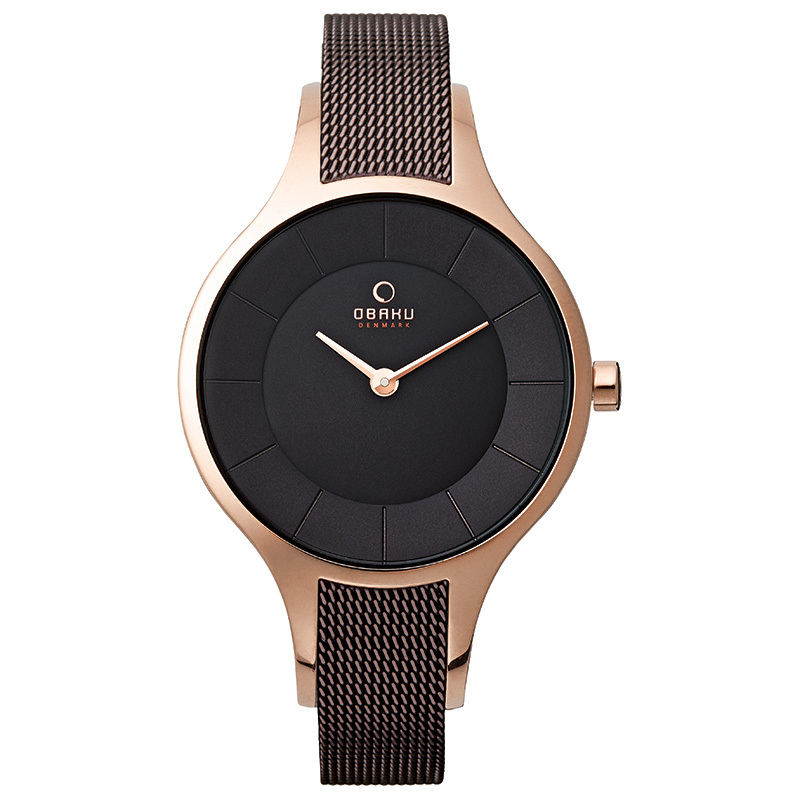 I also love the simplistic or minimalistic design, which is indicative of Obaku’s style and characteristic. As a former educator, I always like to learn or know the history or the root of where names/things are derived I was interested in learning the meaning of the name “Obaku”. Obaku is a branch of the Zen Philosophy which believes in calm, a state of being, or mind. So, close your eyes, find a peaceful area in your house, and think of what it means to be calm, have balance, meaning in life. 🙂 Boy, Do I need that! When I was contacted, I went to the website and was excited to see such gorgeous timepieces. The design with their “clean lines” and minimalistic style is clearly their forte. I was attracted right away to the brown metal styles with a dark brown steel mesh wristband, and rosegold metal design. I loved the simplicity of it, as to be it looked quite elegant and stylish. Living up to my blog’s name! The service could not have been better, as I was contacted by the General Manager who spoke of having more of a presence in Charlotte, NC. Since I live in Charlotte, and Obaku has 4 stores in the area, I thought it was a great collaboration. 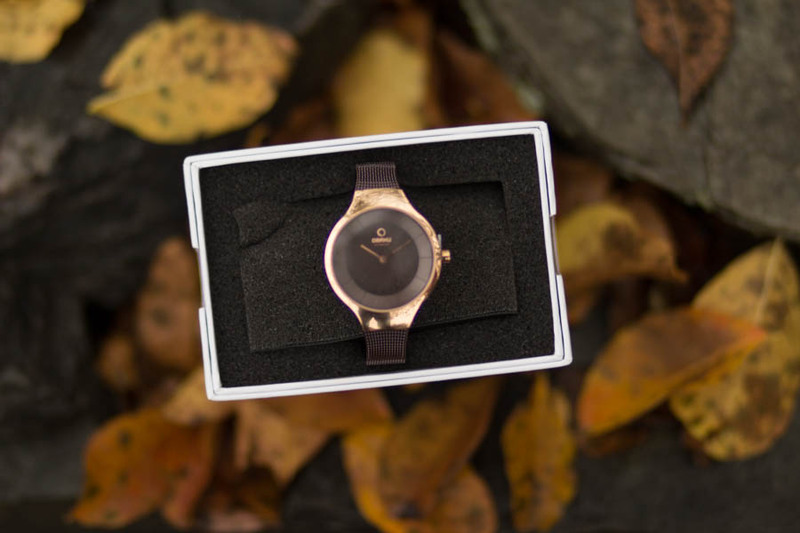 The designs are lovely and there are many watches to choose from with tastes ranging from watches with color faces ( blue, ever popular burgundy) black, others with gold or silver mesh metal wristbands, and also those with more formal look with crystals, mother of pearl dials, and square watch faces. 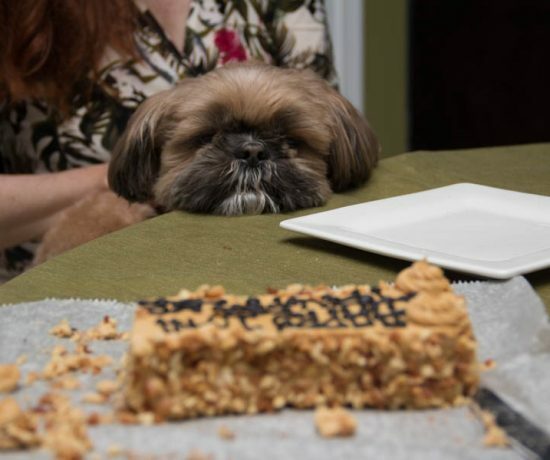 There is much variety to please most tastes. 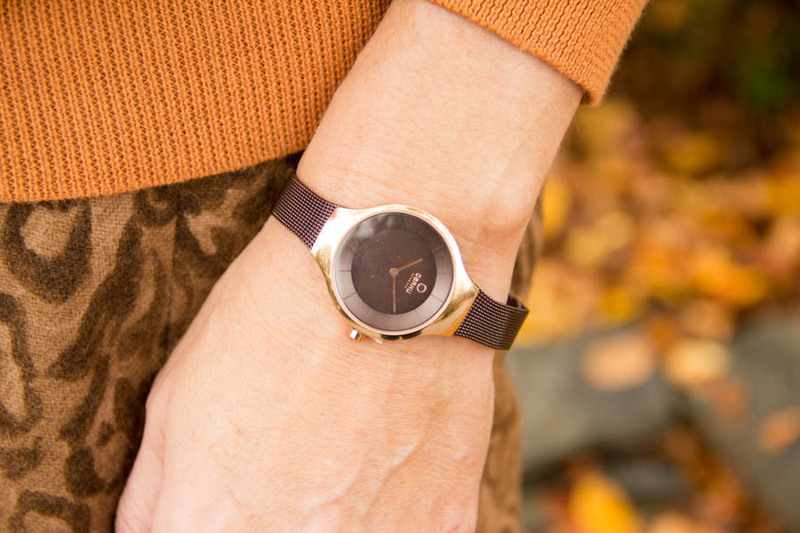 Look at the ladies line from OBaku Denmark HERE. I love the philosophy and idea behind the Obaku brand. Here is what is said. “OBAKU takes its name from a branch of the Japanese Zen philosophy which is characterized by a sense of calm and cleanness” The clean lines, minimalistic style, and circle of life are all a part of this, which the company embodies. 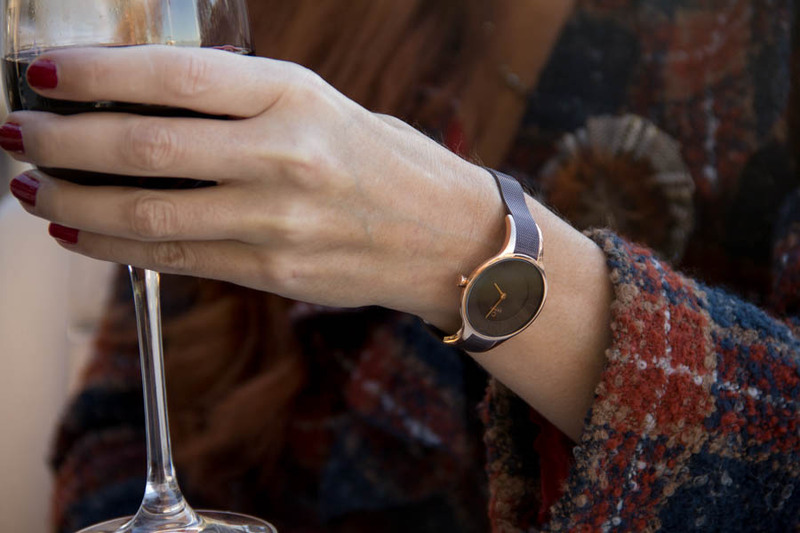 The watch that OBAKU DENMARK and I team up to giveaway is a similar style with a slightly larger watch face and more rose gold surrounding it. This contest is available to US only excluding Hawaii, Alaska and Puerto Rico. 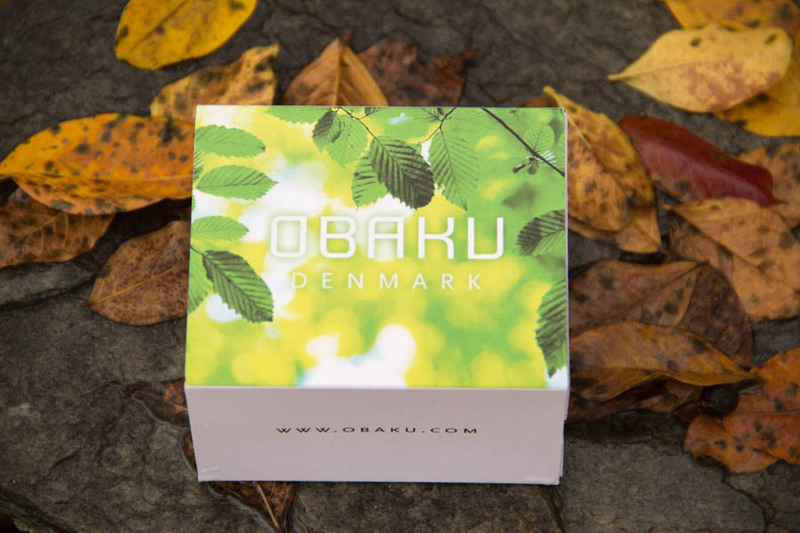 It is sponsored by Obaku Denmark. All opinions are my own. The giveaway will end on Dec 7, 2015 at 12am EST. Winners will be drawn via widget. Once a winner is drawn they will have 48 hours to reply before I draw a new winner. Giveaway is open to anyone in US, excluding Hawaii, Alaska and Puerto Rico and you must be 18 years of age or older. Giveaway not affiliated with Facebook & I release them of liability. Winner will be posted in the widget. 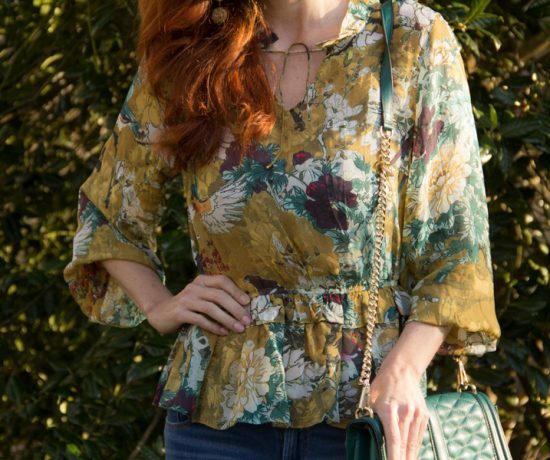 You must submit your email to be a part of the giveaway, The SPONSER is responsible for shipping and delivery of the prize unless otherwise stated and the owner of wwwelegantlydressedandstylish.com are not liable for prize delivery or receipt. . All entries will be verified before winner is notified and any invalid entries will be disqualified. I really like the classic look of the OBAKU watches and designs. Very elegant and timeless. I really love how sleek they are! I honestly cold not pick a favorite! The rose gold toned ones have to be my favorite from their shop though! I like the clean simple lines and the ones with leather bands. I love the minimalist design. 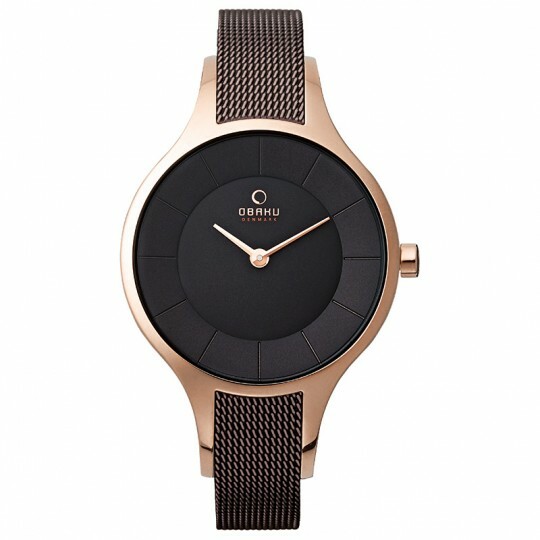 I really love that the Obaku-Denmark watches are so slim, stylish, and appealing to the eye. I love that the watches all have a classic , timeless elegance. They’d look good with any outfit! I like the really modern feel of these watches! i also like the V149LXVLRA watch, too. Love this watch. Such a classic look. I love how simple yet elegant all of the watches are. I really like the gold watches and the deep blue shade is gorgeous! I love the simplistic design as well, minimalist, and that watch has caught my eye as well. I love all the great styles and the look of their watches. I really love the watches with the rosegold. 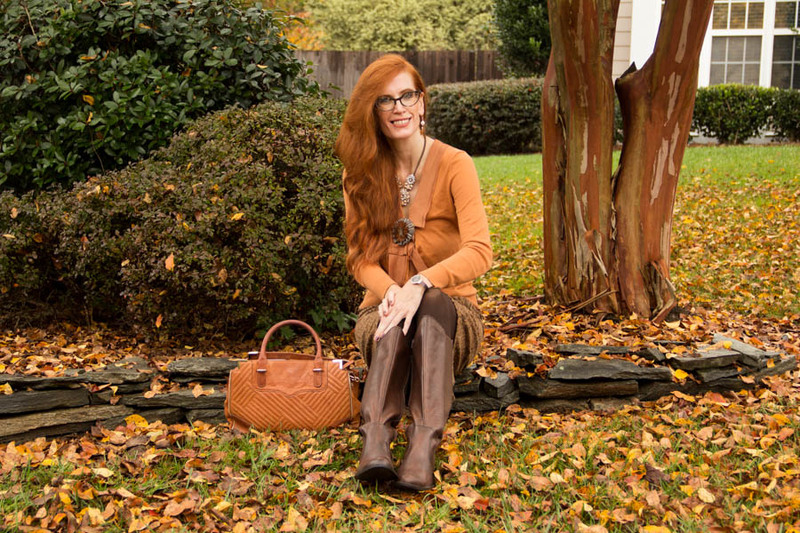 You really know how to rock warm, autumn colors, Jessica! This whole look screams class and style. And thank you for hosting this fabulous giveaway! Wow – these watches are striking! I love the OBAKU Danish design theory of making things to last the ages. Using simple & clean designs, they will never go out of style! I love the dark blue one and I like how the watches are rose gold! Pretty! hi friend! what a delicious fall outfit. what a great color on you. it seamlessly matches the beautiful landscape that’s the backdrop to your photo. are you ready for thanksgiving? because after reading this post, I am. Oh so pretty! Love the pumpkin sweater ( this may also be my next post!) and the pretty skirt. 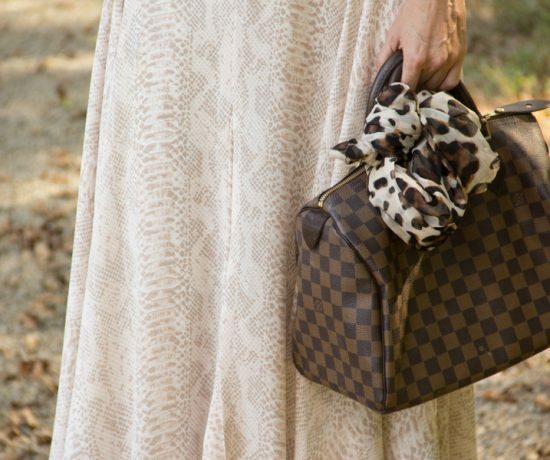 The brooch and necklace are so perfect with this.Love your RM bag, too! fabulous! 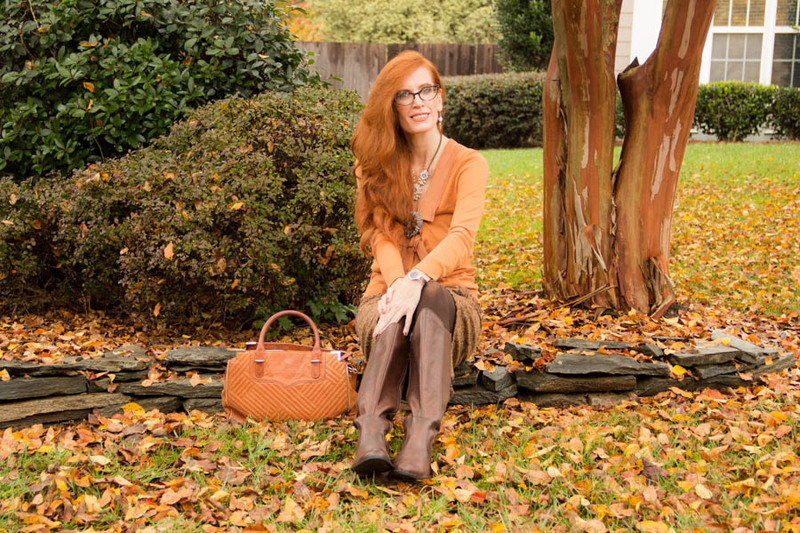 First if all I love the pumpkin sweater and pumpkin bag and you chose the perfect jewelry for this Fall-colored outfit which I love. I am dying over that watch and really hope to win this giveaway, badly. I would probably pick the same watch as you since it is sleek, modern and beautiful. I also love the V129LXVLRA either in burgundy or blue. Thanks for the giveaway. I love the sleek and elegant style of the OBAKU watches! I like how elegant the watches look. The minimalism and colors are nice. thank you Kayley, good luck! I’m loving all of these different shades of orange together! What a great outfit, and a beautiful watch! These watches are very elegant and classy! that is what I love about them as well!Good luck! That burnt orange looks amazing on you. This is a perfect Thanksgiving ensemble. You got me in the mood. I like the great selection of styles and colors.